Reasons for Reading: I often recommend Katherine Howe’s The Physick Book of Deliverance Dane to readers seeking a good book to read. Of course, when Howe’s Conversion arrived in the order department at Harris County Public Library, I placed a request on it. Summary : Howe offers us two points of view. The first belongs to Colleen Rowley is a stressed out high senior attending the prestigious St. Joan’s Academy in the year 2012. Various classmates of Colleen’s succumb to odd behavior – tics, panic, hysteria, etc. On top of that, a popular teacher mysteriously departs. All of this just happens to take place in Danvers, Massachusetts. The other point of view comes from a recalcitrant, grown up Ann Putnam. In 1706, Ann builds up the courage to publicly confess to her part in the witch hunt known as the infamous Salem Witch Trials. One Thing I Learned from this book: I rediscovered that Danvers used to be Salem Village. What I Liked: I liked the Easter eggs referring to one of my favorite books – The Physick Book of Deliverance Dane. Also, I felt Colleen and her friends were genuine, well-conceived characters. 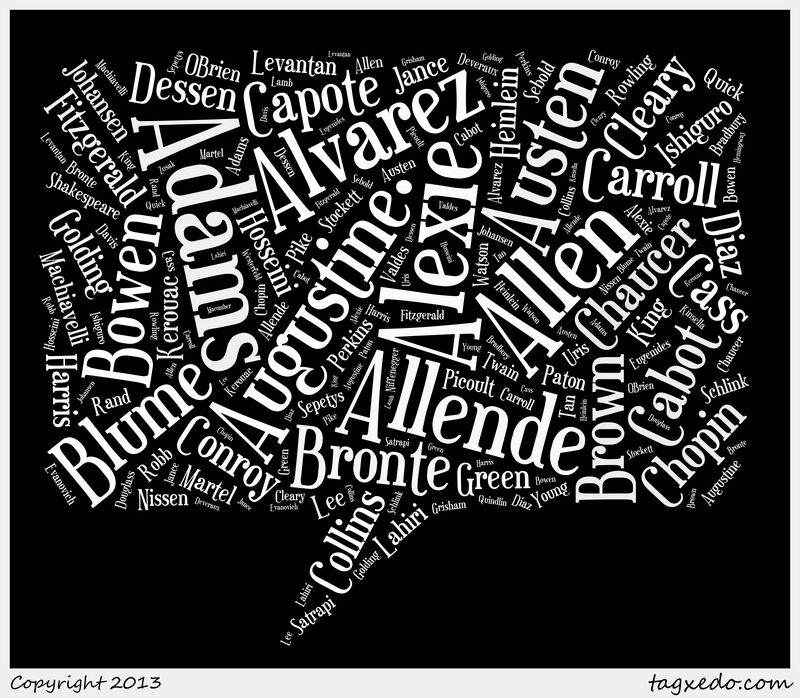 What I Disliked: I wanted a few of the loose ends to be tied. Maybe there will be a sequel? 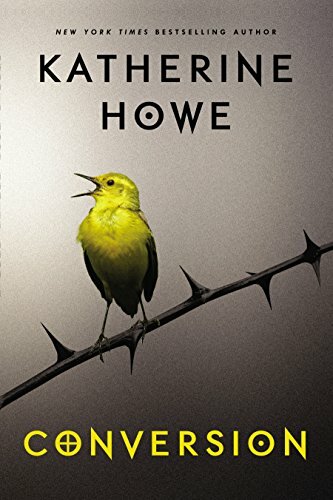 Review: Conversion by Katherine Howe – The Librarian Who Doesn’t Say Shh! Reasons for Reading: Alongside annual challenges I inflict upon myself, I also like reading at least one Jane Austen novel. 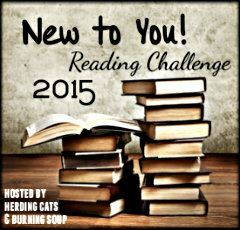 This year, I added Austen’s Mansfield Park to the ballot. 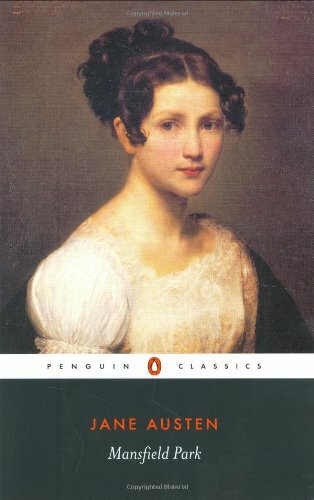 Mansfield Park received the most votes (out of all contenders) and I requested it from Harris County Public Library (HCPL). I listened to the eAudio on my Nook. Summary (A little background): Austen sets up the story with three sisters: Lady Bertram, Mrs. Norris, and Mrs. Price. Lady Bertram married well. Mrs. Norris married a parson. Mrs. Price, however, married a naval officer. Shortly after the Prices’ marriage, Mr. Price becomes wounded and then pensioned as a Lieutenant at half pay. (Reminding me of the Three Little Pigs!) The Prices follow this by having nine children. Affecting the appearance of a caring parson’s wife, Mrs. Norris suggests to Lady Bertram that the Bertrams take on one of the Price kids to live with the Bertrams at their home, Mansfield Park. Ultimately, ten year old Fanny Price goes to live at Mansfield Park. (Story Time): Fanny grows up with her four older cousins – Tom, Edmund, Maria (pronounced Mariah), and Julia. With the fine exception of Edmund, the Bertrams treat Fanny like a poor, stupid relation. Her Aunt Norris is probably worse on this front than the Bertrams. As years pass, Fanny’s gratitude for Edmund shifts to a deep romantic love. Things remain the same until the Crawford Siblings appear on the scene. Herein lies the discovery of Fanny’s true character. One Thing I Learned from this book: Mansfield Park stands out among Austen’s bibliography. Austen’s works bridge the Age of Reason and Romanticism but this particular novel leans more towards pragmatism. What I Liked: I prefer Fanny to Emma any day! While she and Edmund may seem like a set of wet blankets, I find her sweet, clever, and authentic. What I Disliked: Well, some of these characters were absolute jerks! They think one act of altruism covers them for life. I am almost through Season 1 of the TV adaptation of this series. 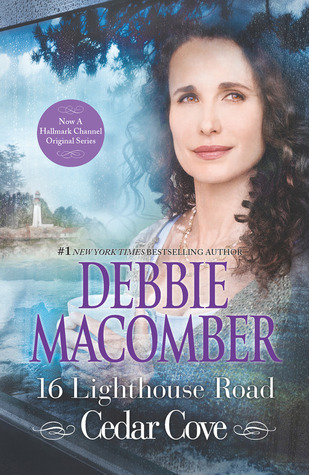 While I’ve read other works by Debbie Macomber, I’ve yet to read her Cedar Cove books. Renowned print journalist Dawson Scott returns from reporting from the front lines of Afghanistan. Quietly suffering from Post-Traumatic Stress Disorder (PTSD), he learns from his source in the FBI of a potentially huge story. This story could define Dawson’s career! Dawson begins investigating the Jeremy Wesson’s disappearance. Wesson, the biological son of Carl Wingert and Floral Stemal, stateside terrorists who have been on the run for forty years. His coverage leads to Savannah, Georgia and Amelia Nolan, Wesson’s ex-wife, and their two boys. Drawn to Amelia, Dawson learns she and her young sons are staying with a nanny on one of the Georgia Sea Islands. In an unexpected turn of events, Dawson becomes entangled in nasty allegations. Setting aside the PTSD, Dawson tries to find Wesson, Wingert and Stemal. 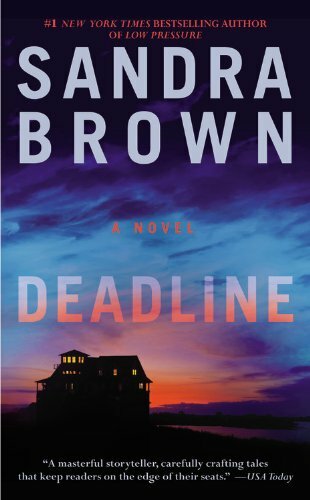 In Deadline, Brown’s gifts of dialogue, setting, and local color brightly shown. A riveting and fast read, I wanted to know how it would end. While I wish Brown made the nanny more memorable, I felt Brown reestablished herself as one of my “go-to” authors. 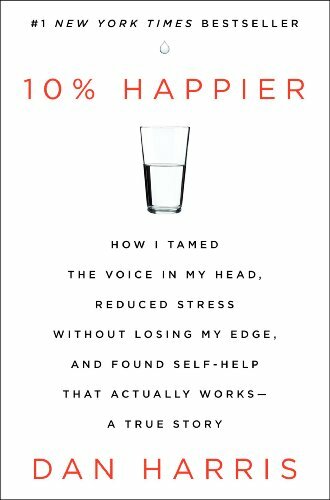 Broadcast journalist Dan Harris’ most embarrassing moment – a panic attack – took place as he attempted to read the news on “Good Morning America” in 2004. After reporting from Afghanistan, Harris became accustomed to adrenaline. When returning to the US, he took serious, illegal drugs to maintain the high. 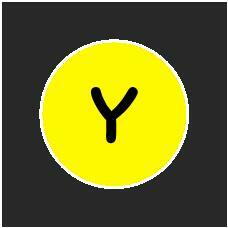 Always on edge, the need for a fix led to the panic attack. After seeking medical help, Harris quits drugs and life gets better. Soon, Harris’ assignment to reporting on faith leads him to the “self-help subculture.” In turn, Harris discovers something which helps him calm down – meditation. I enjoyed Harris’ writing style – self-deprecatingly humorous. I liked reading about many of the journalists on ABC and so many celebrities. He even mentioned Rivers Cuomo of Weezer! I didn’t agree with everything Harris said and I wasn’t too keen about the narrow margins of the pages. Reasons for Reading: I came across this title on someone else’s Top Ten Tuesday list back in March. 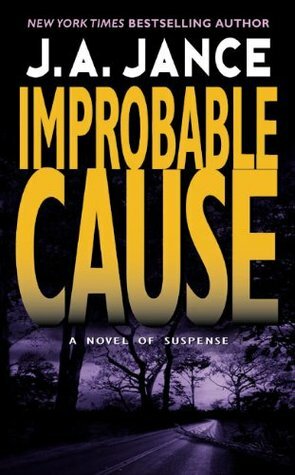 The premise and author Ann Brashares caught my interest. 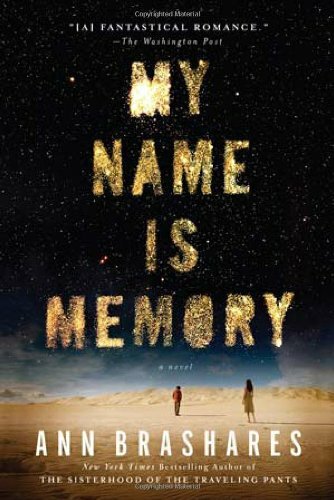 Quickly, I discovered a few copies of My Name is Memory on the shelf at a Harris County Public Library (HCPL) branch and checked out one. Warning: This is a work of fiction which deals with the subject of reincarnation (past lives). If reincarnation is an offensive topic, please consider yourself warned. Summary: Lucy’s crush on the enigmatic Daniel kept her from approaching him. She gathers up courage at the high school graduation dance and approaches Daniel. Little does she know that she and Daniel go way, way back. Unlike most, Daniel recalls each of his past lives. In the first incarnation (that he remembers), Daniel encountered a woman (Lucy) that stole his heart. With each life, Daniel doggedly pursues a seemingly star-crossed love of his lives, the woman who once was called Sophia. Added to a mix is a vengeful brother from that fateful first life who’s after blood. Brashares employs both Daniel’s first person and Lucy/Sophia’s third-person views. This tale of epic proportions begins in 552 AD Asia Minor and carries on through to 1918 England and Twenty-First Century Virginia. 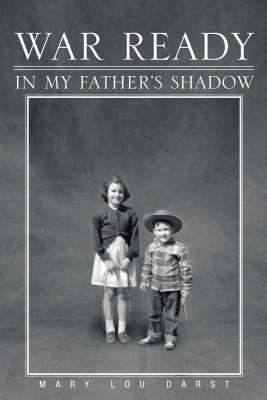 What I Liked: As a historical fiction fan, I enjoyed the passages set in the past. I especially liked reading about events in the First Millennium AD. Also, Brashares’ characters in this book differed greatly from those in The Sisterhood of the Traveling Pants series. While I enjoyed reading about Carmen, Lena, Tibby, and Bridget, I appreciate Brashares’ originality in character formation. What I Disliked: I refuse to spoil the ending but I hope Brashares can write the other books planned involving Daniel and Lucy. 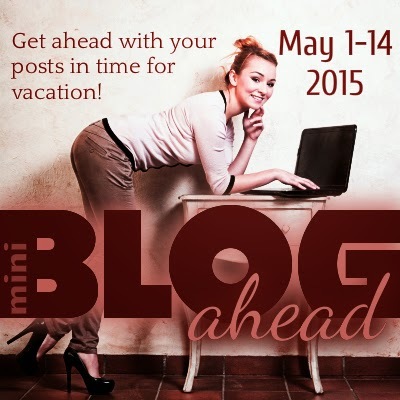 Bloggerversary Giveaway Extended Through February! 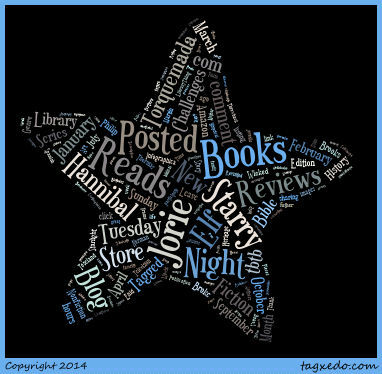 New Feature Launch – What Are You Reading?